Essential, extraordinary, excellent. Vitamin E.
The "e" in "vitamin E" doesn't stand for a specific word, but if it did, I'm pretty sure it would be along the lines of "essential," "extraordinary," "excellent," etc. Vitamin E is such an important nutrient, yet most Americans fall short of the recommended intake! This is a catastrophe (well, to nutrition nerds like me, at least). But I am here to give you a little education on this extraordinary vitamin and how you can get a little more of it in your diet! There are eight different compounds in vitamin E. The most important compound to focus on alpha-tocopherol. Honestly, there are too many reasons to list! Vitamin E is an antioxidant that works to protect your cells from damage. 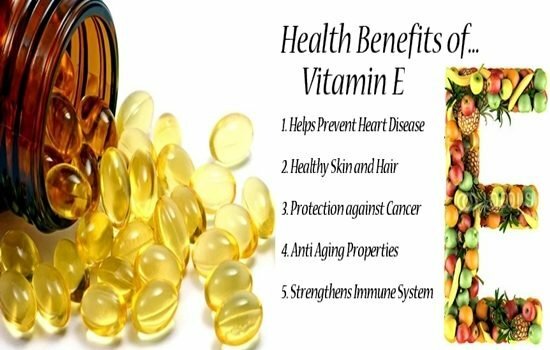 Numerous studies have been done to support vitamin E's role in preventing cancer, heart disease, Alzheimer's, and many other medical conditions. Having adequate vitamin E is also key to having a strong immune system and healthy skin! The recommended daily allowance for vitamin E is 15 mg/day. That doesn't seem like much, but over 90% of Americans fail to meet it! Vitamin E is tricky. Being a fat soluble vitamin, it can only be absorbed by the body in the presence of lipids. Supplements should be avoided if possible because overdosing on vitamin E can be deadly. Because it is fat soluble, the body cannot get rid of excess amounts, leading to toxicity. How can you get more vitamin E in your diet? The answer is simple - eat more vitamin E rich foods! And make sure you eat them with a source of fat for optimal absorption. 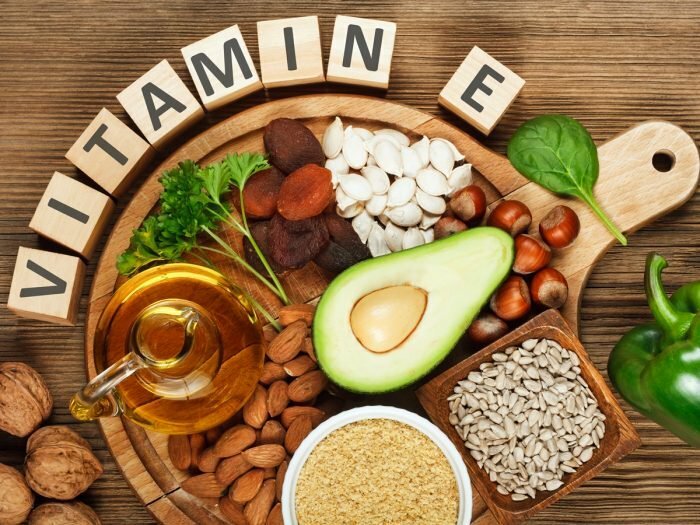 Vitamin E rich foods include almonds, avocados, dried apricots, sunflower seeds, spinach, tomatoes, asparagus, olives, broccoli, hazelnuts, peanuts, quinoa, and more!